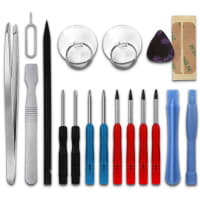 18-piece mobile phone repair kit with 2 x Pentalobe. Do you find your battery last forever while your screen is indestructible? You can’t be serious! 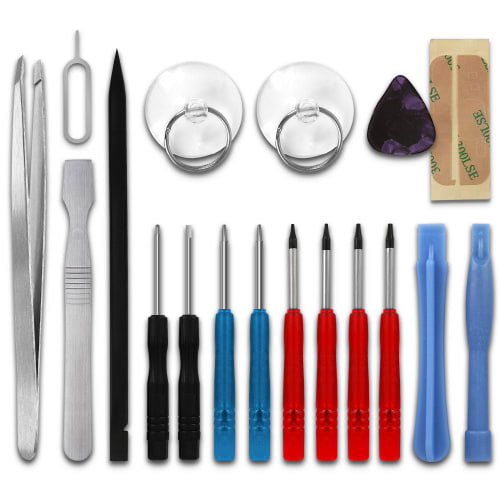 The right precision screwdriver lets you carry out precision repairs for yourself. 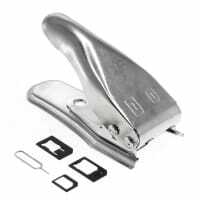 This mobile repair kit contains everything you need to maintain and repair your mobile phone, tablet and even your laptop. Most importantly of all, it contains Pentalobe and TORX® precision screwdrivers. 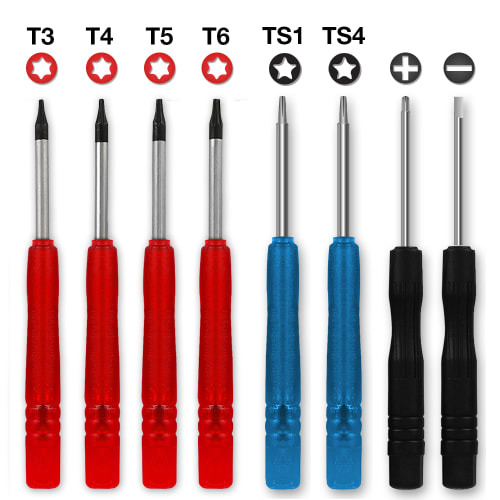 The 4 TORX® and 2 Pentalobe screwdrivers are suitable for opening up your MacBook Air or MacBook Pro, among many others. 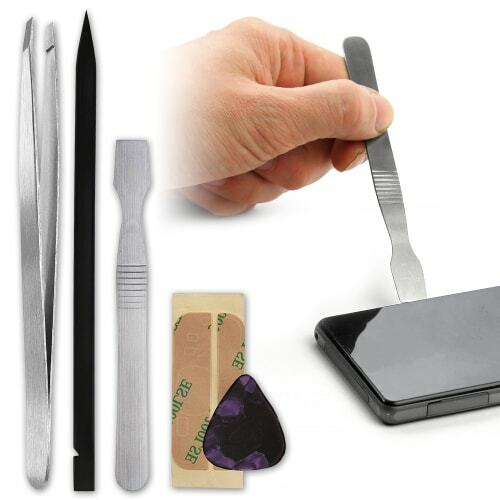 Also, this smartphone repair kit includes 1 x cross and slotted screwdriver and numerous tools such as plastic levers, tweezers, suction cups and a metal spatula. 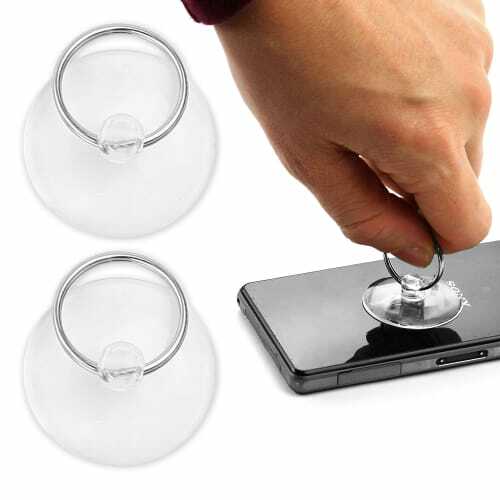 This means you can work on your devices yourself with delicate precision and in complete safety. 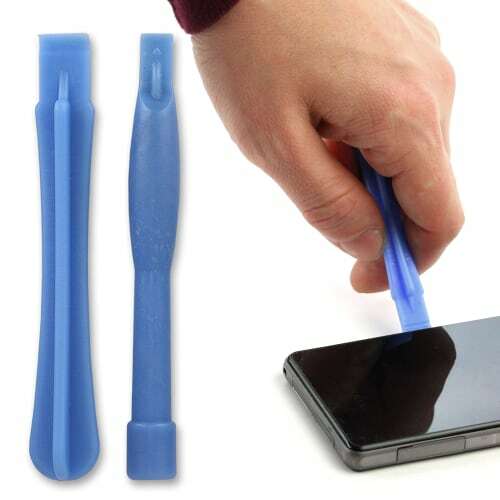 Ideal for repairs and changing the battery or the screen on an iPhone, iPad, Samsung Galaxy and many more devices. Ideal for the following types of MacBooks: MacBook Air from 2010 and MacBook Pro Retina Display from 2012 onwards. 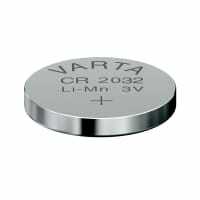 We are an international retailer and have been in business since 2004. So, we know what’s important when it comes to high-quality products. That's why we’re offering you a 36-month guarantee!